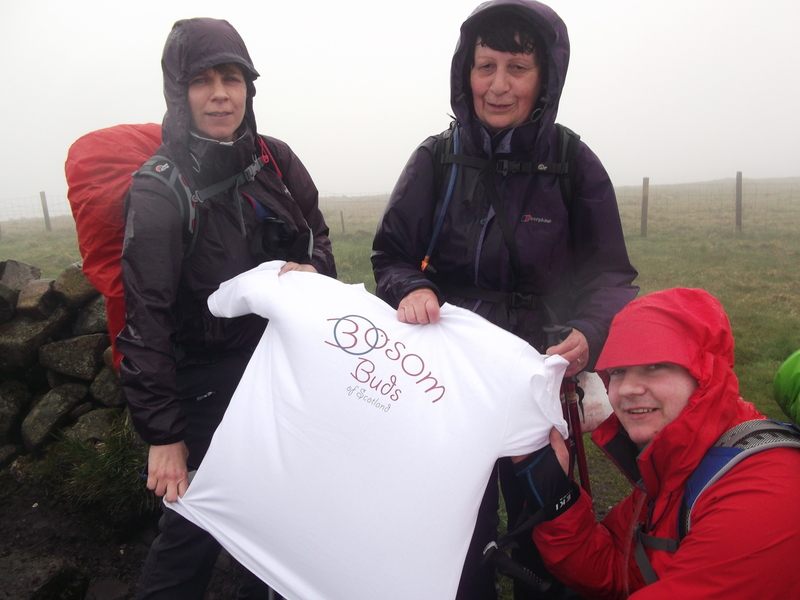 Three walkers and a representative from Bosom Buds of Scotland climbed Ben Cleuch on Sunday (in the rain) for Charity. 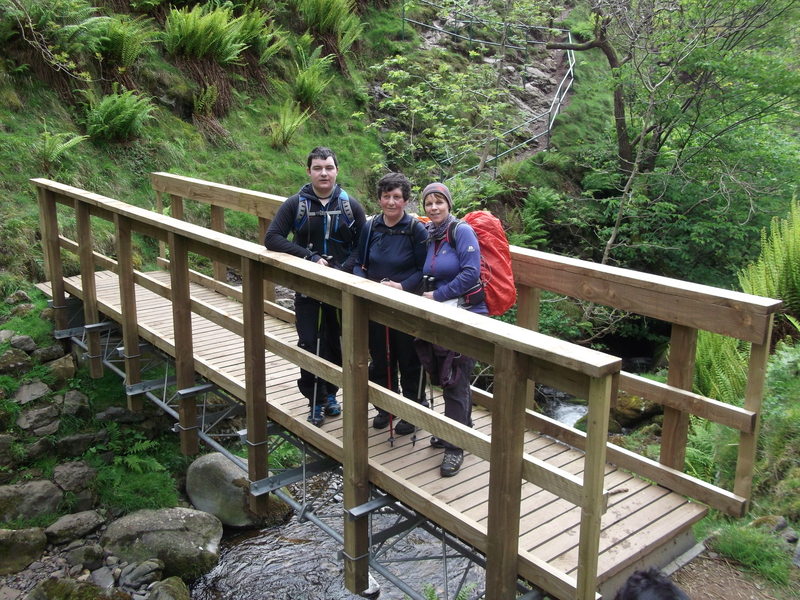 They got wet, but dried out towards the end when the sun came out. « Good Luck to All our Edinburgh Marathon Runners!